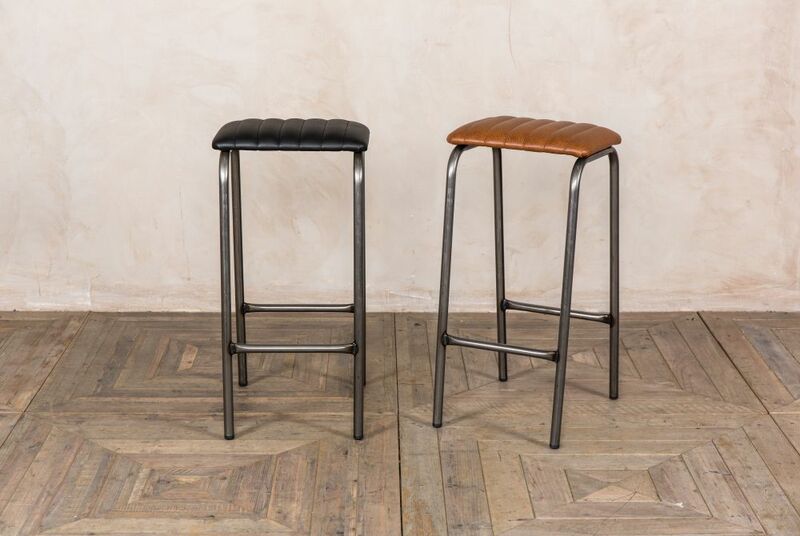 These backless counter stools are new to our collection of UK-manufactured furniture. 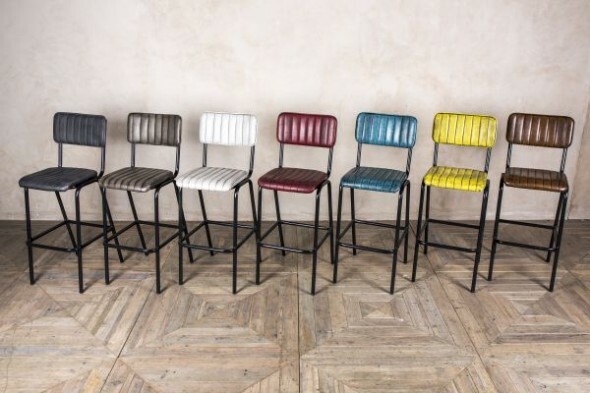 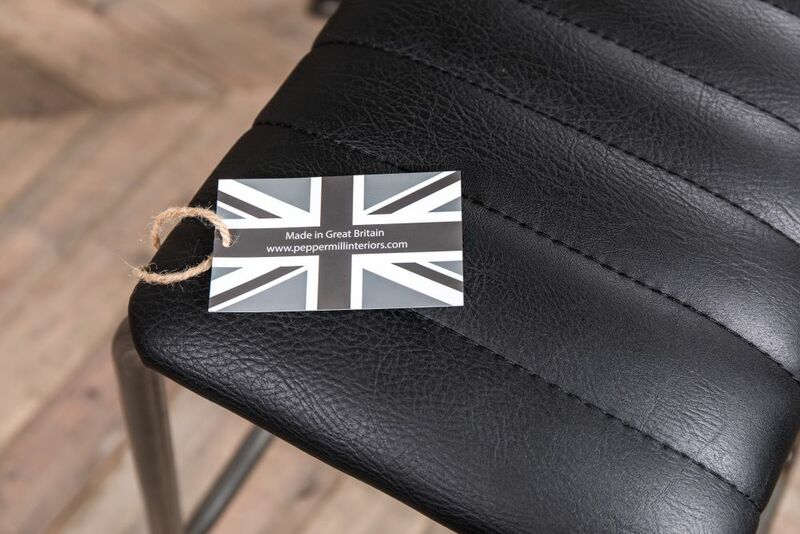 The lab stools have a gunmetal, 22mm tubular steel frame and a textured, faux leather seat with elegant ribbed stitching. 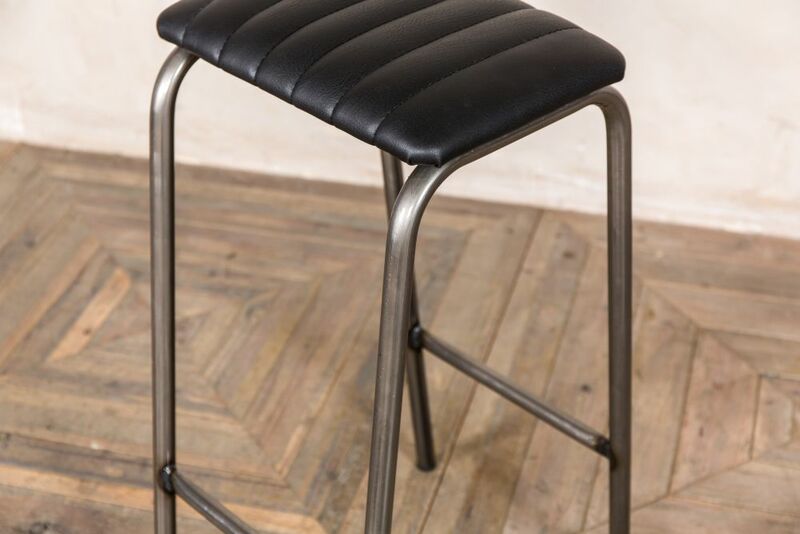 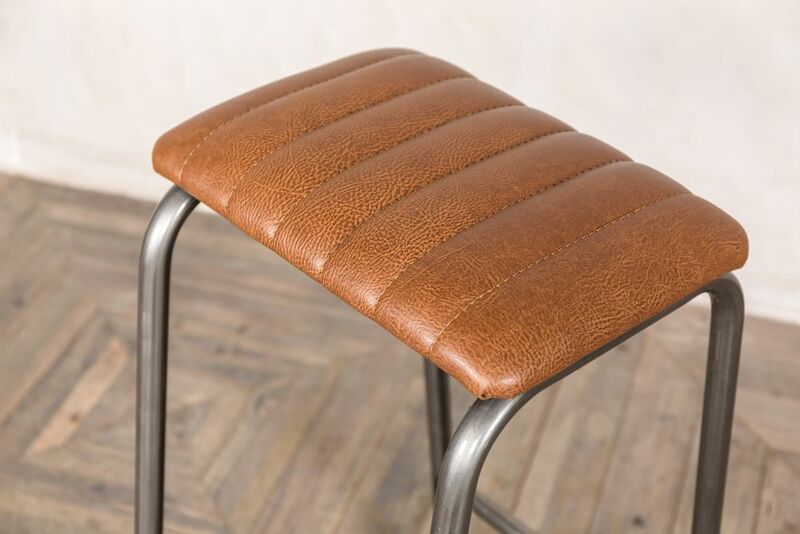 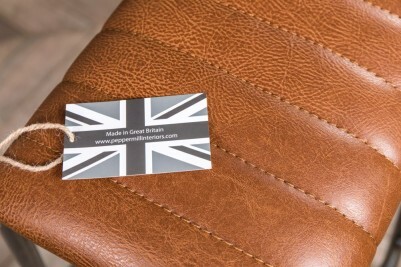 Choose tan or black for your seat colour and select from 66cm (26” – ideal for standard breakfast bars) or 76cm (30” – perfect for poseur tables and bar areas) for your height. A footrest combined with the padded seat provides a comfortable seating position. 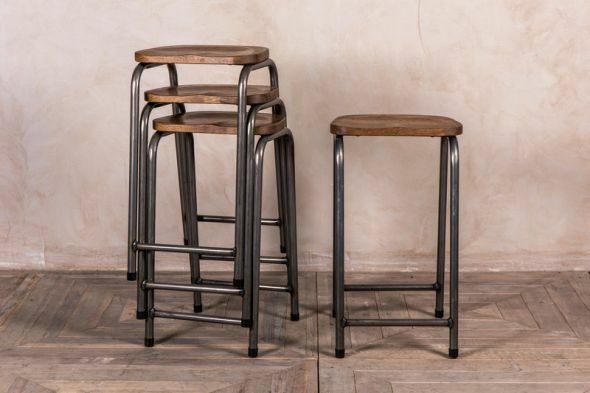 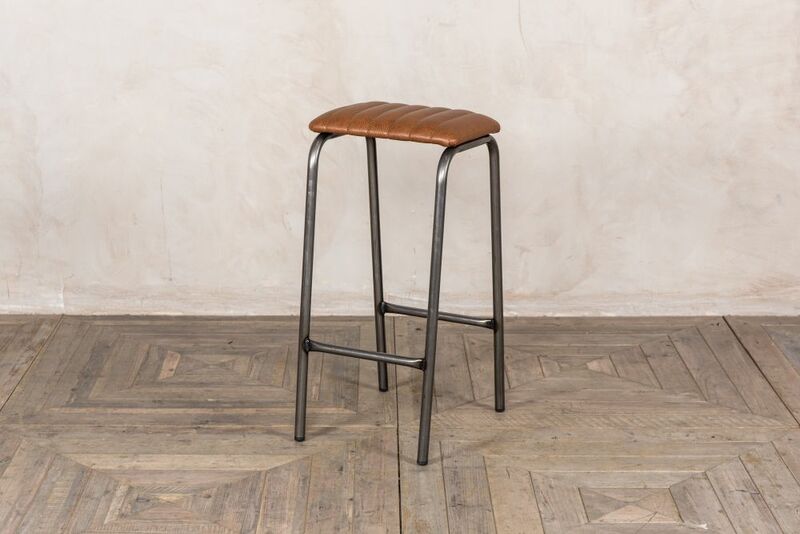 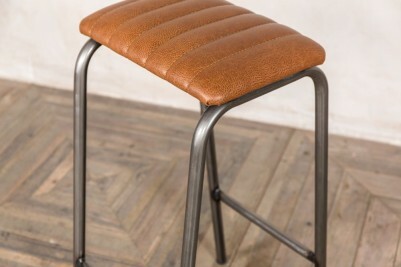 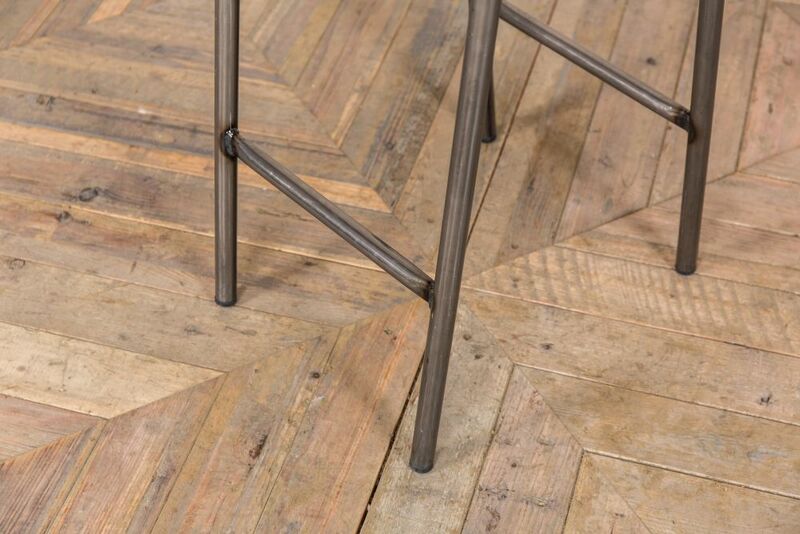 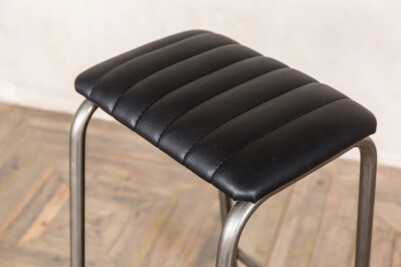 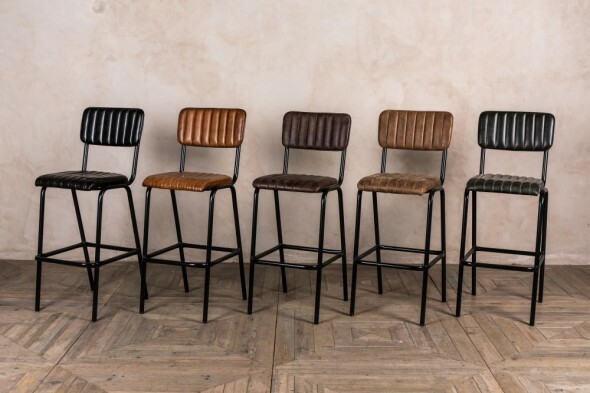 The stools could be used in a bar or restaurant, or they would look great in a kitchen around a breakfast bar. 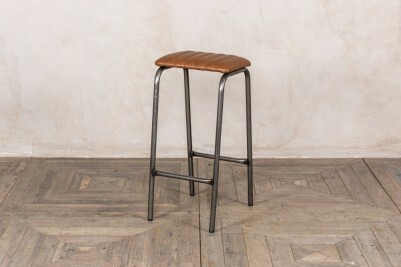 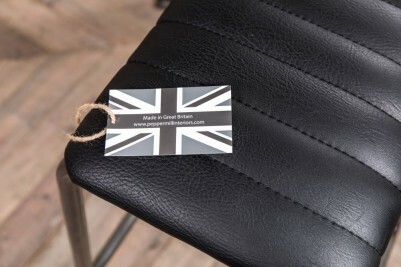 We also stock these backless counter stools with a shaped, solid oak seat. 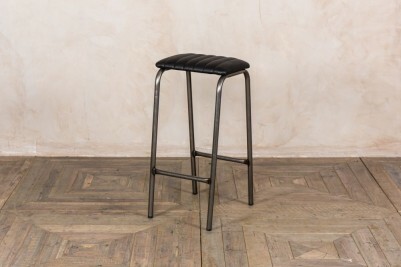 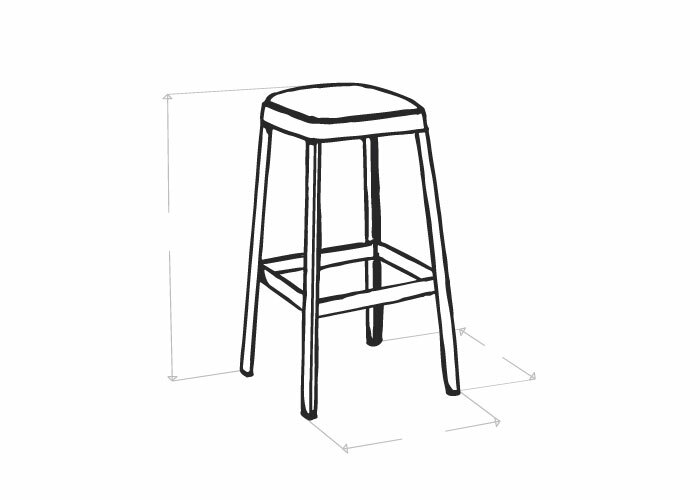 The price is for one stool, but larger quantities can be purchased.